At Atlantic Shopping, our range of bar stools has evolved into an array of styles to suit all tastes. The designs vary; from adjustable height models to those with fixed seat height, some with or without backrests and some with arms. 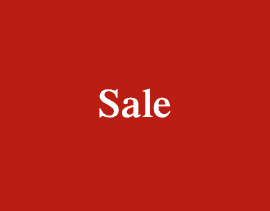 Many are exclusive to us in Europe, with original collections designed in-house. We also upgrade all of our metal bases to thicker gauge steel to make our stools stronger, plus we ensure that every product is fire retardant. We’ve created this handy buying guide, with six steps to help you choose the right design for you. Firstly, consider which room you’ll use your stools in. Is it your kitchen? Games room? In a commercial bar? This will influence the design that you choose. Look for a design that will fit the style of your room, like traditional wooden stools for a country kitchen, or contemporary chrome for a modern breakfast bar. If your kitchen features brushed steel, perhaps the appliances, then you might want to compliment them with brushed steel stools. You should also consider the colour scheme. Here you have three options. Firstly, you could match the seat colour with the worktop. This is the most popular choice. Secondly, choose a colour to match your cabinets, or, thirdly, introduce a new, contrasting colour. When purchasing a stool, it’s highly likely your choice will primarily be based on the seat design you prefer. 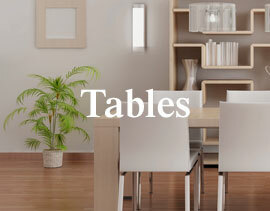 We have designs in a variety of styles and colours catering to an abundance of different décor styles. Many are built around an adjustable height gas lift column, with 360-degree swivel and round or square bases, with the metalwork often designed to complement the seat. The first thing you see when you look at a stool, the seat forms the focal point and visual centrepiece of a product, and can easily change the style of the stool. Some, like the Gloss Coco, have seats made from ABS plastic, giving more of a retro feel. Alternatively, as walnut kitchens are becoming more popular, wooden designs like the Alpino are becoming increasingly fashionable. For a slightly softer look, models with leather seats are the ideal choice, or fabric covered stools. Or, if you prefer more traditional four-legged stools, we can also cater for that with our fantastic range of designs with wood or metal legs. Height is probably one of the most important factors when choosing a stool. To be comfortable, there needs to be enough room for your legs to go under the bar or worktop, so that your posture is similar to sitting at a table. Lots of designs feature a gas-lift mechanism, allowing you to adjust the height to suit you. Below is a chart outlining the standard surface heights of tables, kitchen bars and commercial bars, and the height of seat they should be paired with. Bridging the gap between stools and traditional dining chairs, our Low Stools are designed to fit under a dining or kitchen table, which stand at a height of 75cm. Between 45 and 48cm, they’re perfect for those who want to enjoy the benefits of kitchen stools at a lower height. Some models are multipurpose, and can be lowered for use at a table, or extended for use at a breakfast bar. The majority of kitchen worktops and breakfast bars have a height of 90cm from the floor to the underside. Our collection of kitchen stools, have seat heights ranging from, 65 to 70cm, the perfect height to compliment work surfaces. This will give you approx 20-25cm for your legs and will be comfortable to sit at. Taller than domestic surfaces, commercial bars generally stand at around 110cm. We have a great range of commercial stools, measuring between 75 and 80cm. These generally feature heavier bases to improve stability as the height increases. You can learn more about the differences between commercial and domestic bar stools here. We have lots of different designs, with a diverse range of widths. Our smallest model is just 30cm wide, and our largest has a width of 60cm. Take a look at our width guide video for help choosing the right size for you. To work out the best design for you, you firstly need to measure the length of your bar. Most people know how many seats they require, so you need to divide the length of the bar by this number. You’ll need to leave about 15cm between each stool, so that they can swivel and you can move between them. If your bar is against a wall, you’ll need to leave a space between the wall and the first seat. Remember that features like armrests and padding will increase the width. All the measurements you need are on our website. 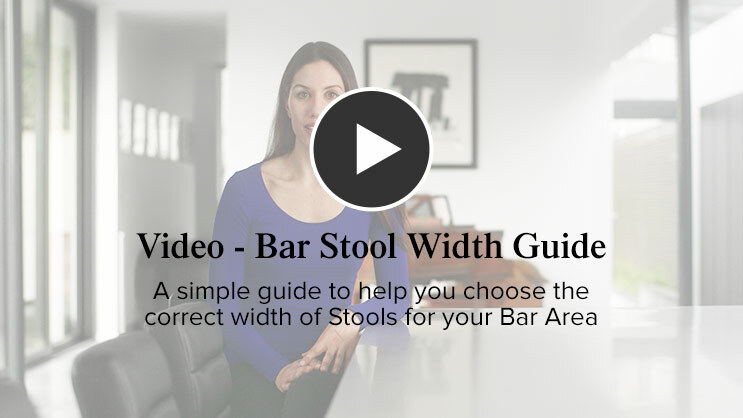 We’ve created a handy width calculator to help you to work out the best size stool for your bar. Simply enter the length of your bar, the number of seats you need, and whether your bar is against the wall or not. The calculator will tell you the maximum seat width for your bar. You can then use the width slider to refine your search. When it comes to comfort, backrest support is a very popular feature. The height varies, but is always measured from the top of the seat pad to the top of the backrest. A backrest can be as tall as 43cm, but even with a height as low as 20-25cm it will start to extend above the standard kitchen worktop. A high backrest often changes the focus of the room from the worktop to the bar stool. To make a more interesting focal point certain designs feature stitching, studs, and knockers. You can understand why this has become popular, as you tend to view the rear of your stools when they are in front of your bar. The ideal backrest height will depend on the purpose of the stool, as low back and backless stools are ideal for perching, while high backs offer comfort for longer periods during mealtimes and socialising. Models like the Mars and the Lulu have a small lip, giving a sense of reassurance while remaining compact enough to be tucked under a bar. Models with mid-height backrests like the Padded Crescent offer good support to the lumbar-thoracic junction. 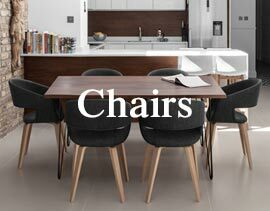 Or, if you require more chair-like support then the Deluxe High Back is the ideal choice. Remember, models with larger backrests, like the Ascot, occupy more visual space, and are more suited to large, spacious areas. This is why designs with mid-height backrests like the Mimi are popular, providing good support without having too much visual impact. Discover more about our supportive designs in our article on Supportive & Ergonomic Bar Stools. Bar stools with armrests are always a comfortable choice with many different designs available. Arm heights range from 8cm to 21cm and the Skyline Bar Chair featured below, demonstrates how it comfortably supports the elbow with a height of 19cm. 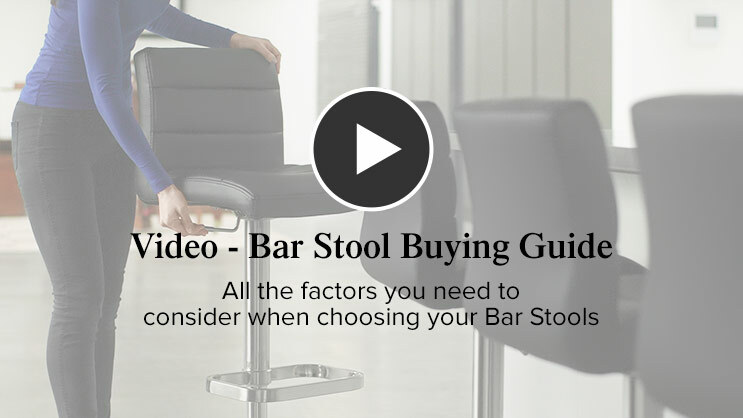 You can find out more information in our article on Bar Stools With Or Without Arms. We include both of these measurements on our website, as they can be important. Seat depth is the distance from the front of the seat to the front of the backrest; the part that you actually sit on. The overall depth is the measurement from the front of the seat to the back of the backrest, or how much space the stool will actually occupy. Footrest widths vary between designs. Generally, circular footrests are around 36-38cm, designed in proportion to the base. More expensive models often have more elaborate footrests. These are usually made of thicker steel and are often larger, again in proportion with the base. For more information, see our Footrest Guide. Bases also vary in diameter, ranging from 38cm to 50cm. The vast majority, however, have a diameter of 38-42.5cm. Models with larger seats usually feature a wider base to increase stability, designed in proportion to the seat size. 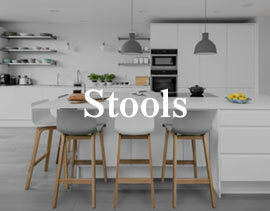 For more information, see our article about stool bases. Buying Guides Need a different guide?